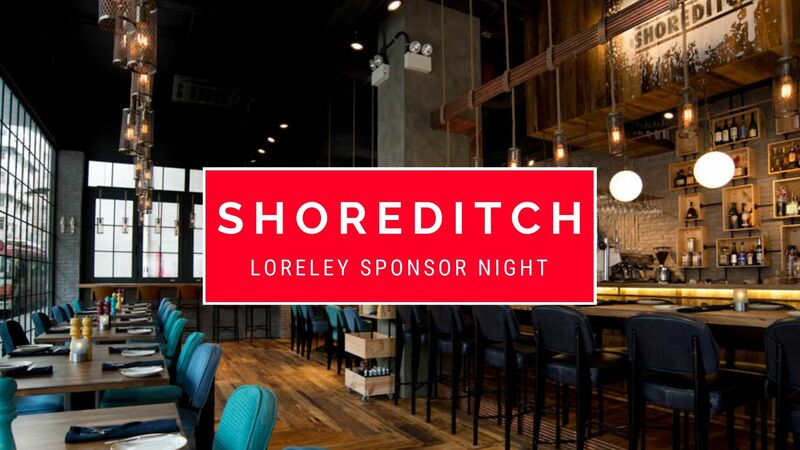 We will have a scrumptious dinner together at Shoreditch who are one of our wonderful sponsors. Partners and or friends are welcome, and if they are wearing a Loreley social shirt they will be warmly welcomed! Please RSVP in advance so we can make arrangements.